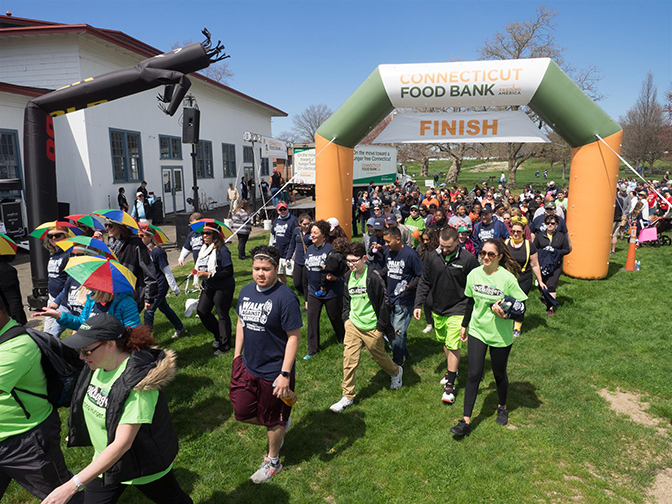 Make a donation for our 2018 Walk Against Hunger! Your gift now goes to work immediately helping us provide quality, nutritious food to hungry neighbors right here in our communities. Who are you giving this gift in honor or memory of?